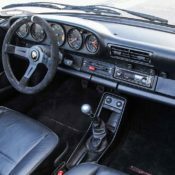 Restomoding old Porsches is big business these days, with firms like Singer Design doing the best job and making a killing as a result. 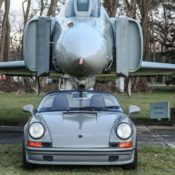 But it’s not just the purview of big players. 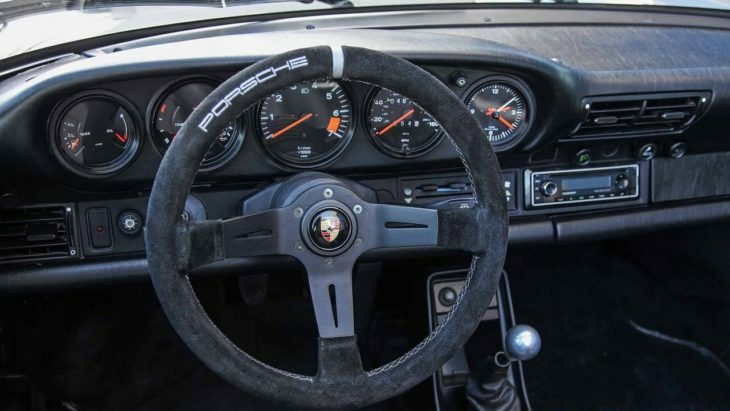 Sometimes small-time tuners come up with great stuff. 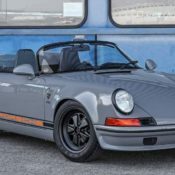 This 1989 Porsche 911 Targa turned into a Speedster and upgraded by DP Motorsport is certainly one of those. 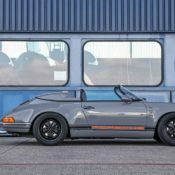 The goal here, clearly, was to create a unique vintage Porsche. 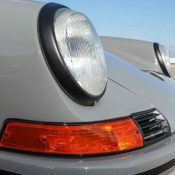 The car started out as a California-spec 1989 Porsche 911 Targa 3.2, already a gem of a car in its own right. 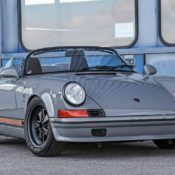 It was then converted into a Speedster sometime in the 90s,and now it’s Berlin-based owner ha had it upgraded by DP Motorsport. 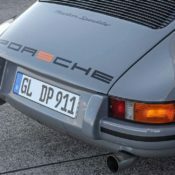 The latter has done the really important mods that gave the car the sweet look you see here. 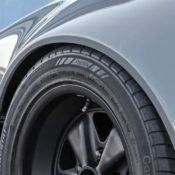 Those mods includes the addition of the F-model Carrera wide body kit with one inch fatter fenders, slightly lowered front bumper, and dynamic side skirts. 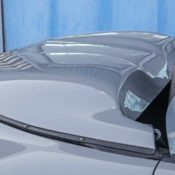 The sills cover the oil pipes in order to provide a more attractive trim at the bottom edge of the sills. 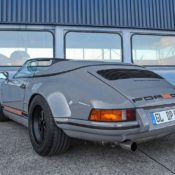 The tuner has also dropped the car using H&R components, and fitted the twin mufflers into a new modified rear bumper. 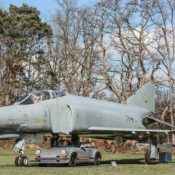 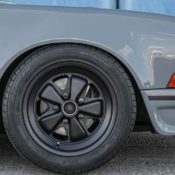 The car rides on 7×16 inch rims with Continental Sport Contact tyres in 205/55-16 on the front axle and 9×16 with 245/45-16 on the rear axle. 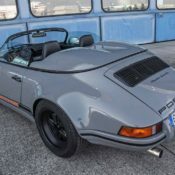 Already DP is working on the next phase of upgrades for this beautiful 1989 Porsche 911 Targa Speedster. 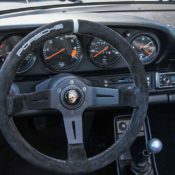 What they have in mind includes adjustable height with KW Clubsport suspension, Superpro bearings, and a power upgrade from 218 to 260 horsepower using Schrick-camshafts, a bigger throttle valve, an exhaust manifold, as well as an individual adjustments. 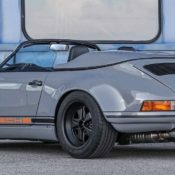 The post 1989 Porsche 911 Speedster by DP Motorsport appeared first on Motorward.